The Speed Dome is Western Australian’s only indoor velodrome. It was constructed under the supervision of Ron Webb, and was opened in 1989. It was also the venue for the 1997 UCI Track Cycling World Championships. 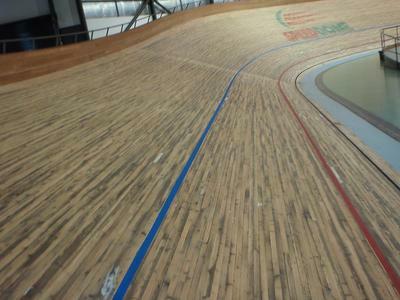 The Speed Dome consists of a 250 m track with wooden boards. Like many indoor velodromes it has steep banks which are angled at 43 degrees. The center consists of a concrete floor with a “mini” concrete track which is used by inline skaters, figure skaters, roller derby. 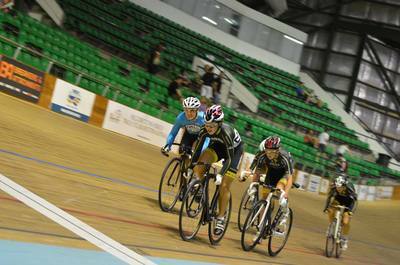 The Speed Dome is one of the very few multi-usable velodromes in Australia. Track Cycling WA, who is a non-for-profit organization, is in charge of organizing all cycling events for this complex. Outside of Friday Night Racing, the Speed Dome is also used by every day cyclists on scheduled training nights. Over 20,000 people visit the Speed Dome annually, and it is also the venue for one of Australia’s biggest track cycling events, namely the Winter Grand Prix. This event attracts cyclists from around the world and is also known as the Festival of Cycling. Outside of hosting one of the biggest track cycling festivals in Australia, the Speed Dome is also the location where world class athletes such as Anna Meares, Shane Perkins, and Victoria Pendalton travel to train. This is mostly due to the fact that the Speed Dome is also one of the fastest tracks in the world. The Speed Dome can be found on Eddie Barron Drive in Midvale. 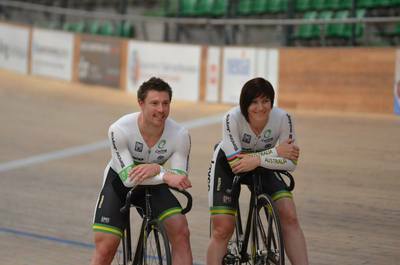 For more information on booking an experience on the velodrome, you can contact Track Cycling WA WA direction. Have you been to the Globe Theatre? Do you own your own exercise equipment? Which business should receive an award? Best place to watch the sunset in Perth?